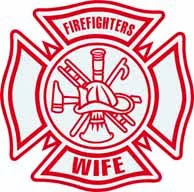 Simple Life of a Fire Wife: Time For Something New! So here it goes...an attempt at a blog! The past few years as a stay at home mom, I have enjoyed checking in on blogs of other moms as my connection to the "outside world"! It has been a way to sort of 'talk' to other adults in between cups, snacks, diapers, and Sesame Street! They have helped keep me motivated, encouraged, inspired, and on some days-just plain sane! So here I am, giving it a try myself. Hoping to share some of our day to day grind, and maybe share some of that same encouragement that I have enjoyed receiving. 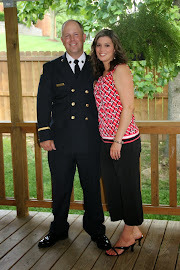 I hope you enjoy the ride with me on this (sometimes not so) simple life as a fire wife!